Learn from your mistakes. Don't live in them. Let them teach you, rather than define you. 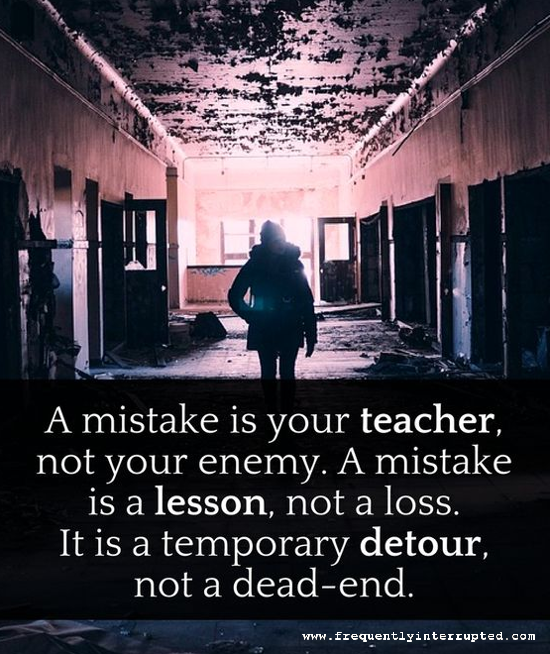 A mistake is temporary. Don't let it be more than it is.